VHSP Client Jordan Ober Committed to Nebraska on Full Scholarship! 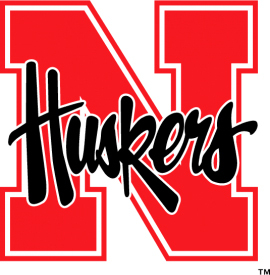 Van Hook Sports Performance athlete Jordan Ober committed to Nebraska on full scholarship. Jordan has been a client at VHSP for over 2 years and we are very proud to see Ober move on to play for the Huskers. Congratulations on your hard work!! Applause from your performance coaches here at VanHook!